Like many hospitals, Seattle Children's Hospital and Research Institute relies heavily on a Citrix-based virtual desktop infrastructure (VDI) to provide doctors and nurses with access to critical data as they move throughout the hospital caring for patients. A single nurse at Seattle Children's might access her virtual desktop by logging in to more than 40 different devices during a 12-hour shift. Seattle Children's used ExtraHop to accelerate Citrix XenDesktop login times by 500%. While the ease of being able to access patient information from any device at any time made the move to VDI compelling for Seattle Children's, launch times for Citrix-based virtual desktops were unpredictable, sometimes taking up to a minute for each login. For a nurse that logs into her desktop 40 times over a 12-hour shift, that means that up to 40 minutes of that shift might be spent just logging in. One particularly nagging issue was slow Citrix XenDesktop logins every morning around 8:30 a.m. The problem was inexplicable using traditional troubleshooting methods and gained sufficient notoriety to garner a nickname: "The ghost in the machine." It wasn't until Seattle Children's brought in ExtraHop that they finally gained the cross-tier visbility they needed to pinpoint the source of the problem. As it turned out, an end-user was unintentionally loading 2GB of photos into his My Pictures folder every time he logged in, resulting in a severe contention at the storage tier. With ExtraHop, not only was Seattle Children's able to identify the cause of the bottleneck in the network, it was able to spot the specific end-user who was causing the problem in the first place. 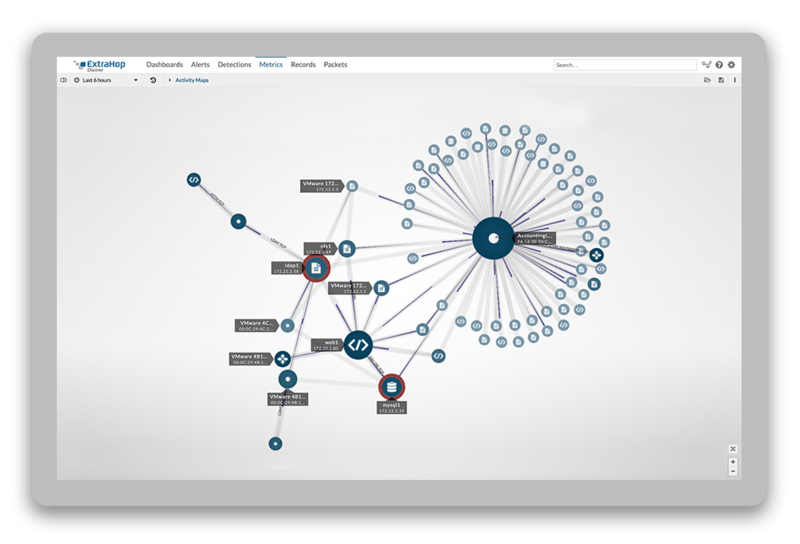 To learn more about how ExtraHop helped Seattle Children's bust the ghost in the machine, as well as how they are leveraging wire data analytics to better manage healthcare applications, watch Wes Wright (CIO) and Tim Holt (Senior Director of Enterprise Architecture) in the video below.